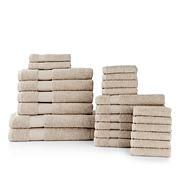 Life's little luxuries are at your fingertips with these lush Turkish cotton towels from Concierge Collection. 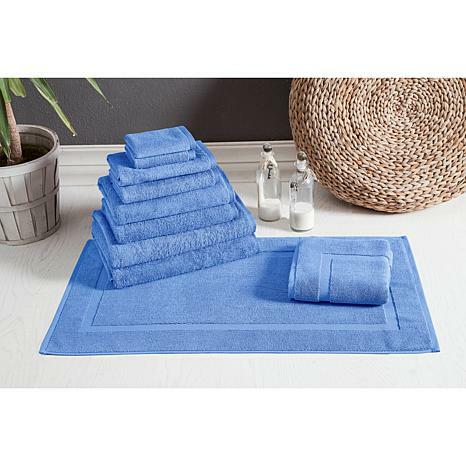 This generous set of towels are soft and absorbent and are reminiscent of the ones found at your favorite five-star hotel. 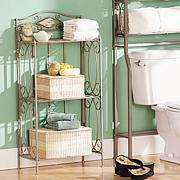 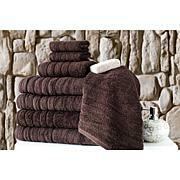 Grab a set for yourself and to give as a gift and turn your bathroom into spa-like retreat.